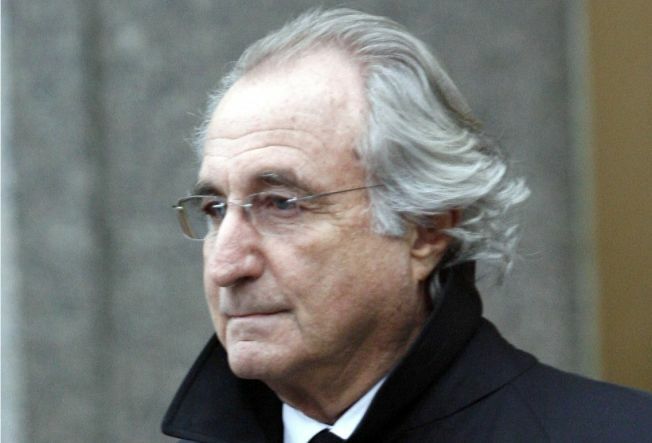 Bernard Madoff's Ponzi scheme affected charities across the nation. The family foundation of U.S. Sen. Frank Lautenberg is suing disgraced financier Bernie Madoff's brother over losses in an alleged Ponzi scheme. The New Jersey Democrat's foundation says it invested $7.3 million with Madoff in 2001 and 2002. Madoff was arrested in December and prosecutors say he admitted to losing more than $50 billion belonging to thousands of investors. Lautenberg foundation lawyer Ronald Riccio says Peter Madoff should also be held responsible because he misled investors and regulators as chief compliance officer at his brother's firm. Lawyers for Lautenberg and Peter Madoff did not immediately return calls to The Associated Press on Wednesday. News of the lawsuit was first reported in The Star-Ledger of Newark.